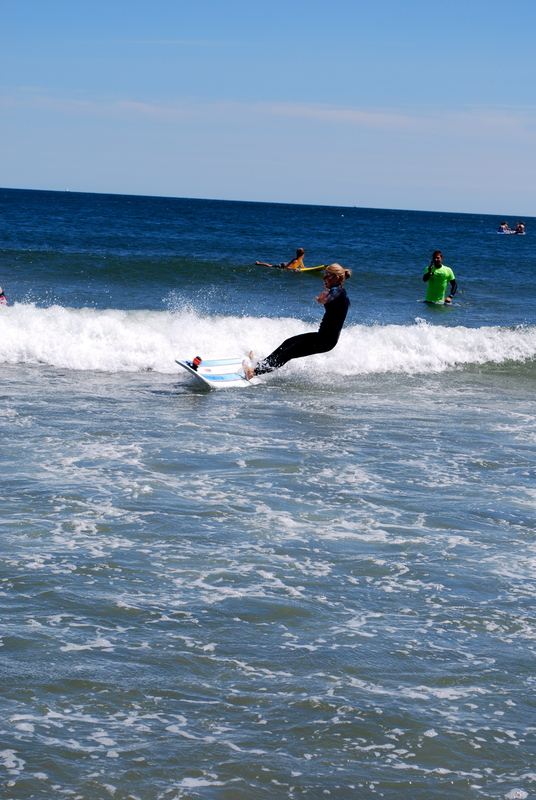 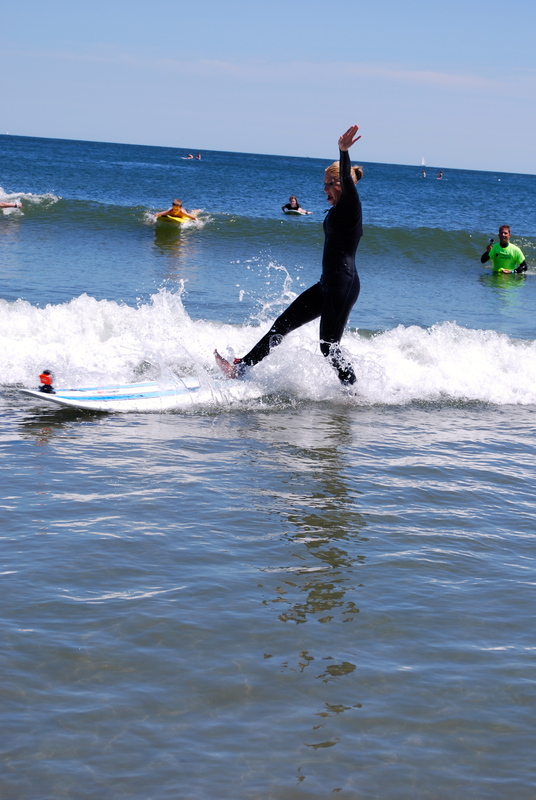 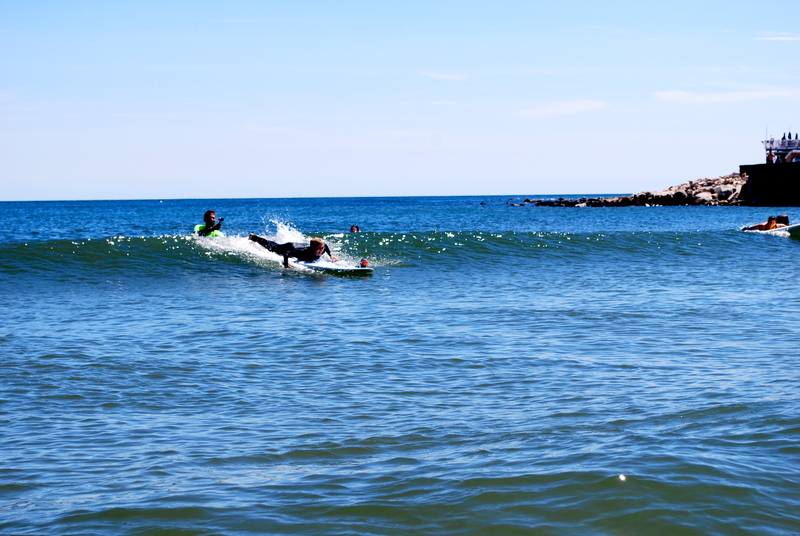 But, before I hit the ocean with Warmwinds in Narragansett, I took a novel fitness class called SURFSET Fitness in Newport to help me get ready for the *real* waves! 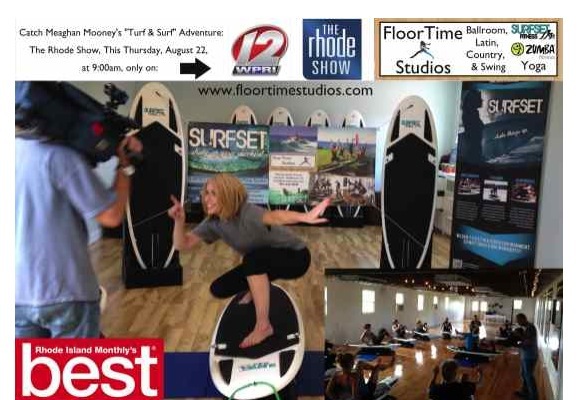 A HUGE thank you to everyone at Warmwinds and Surfset Fitness Newport at Floortime Studios, as well as my intern Meghan Fitzgerald for all the photos and my photographer/editor Nicholas Doscher! 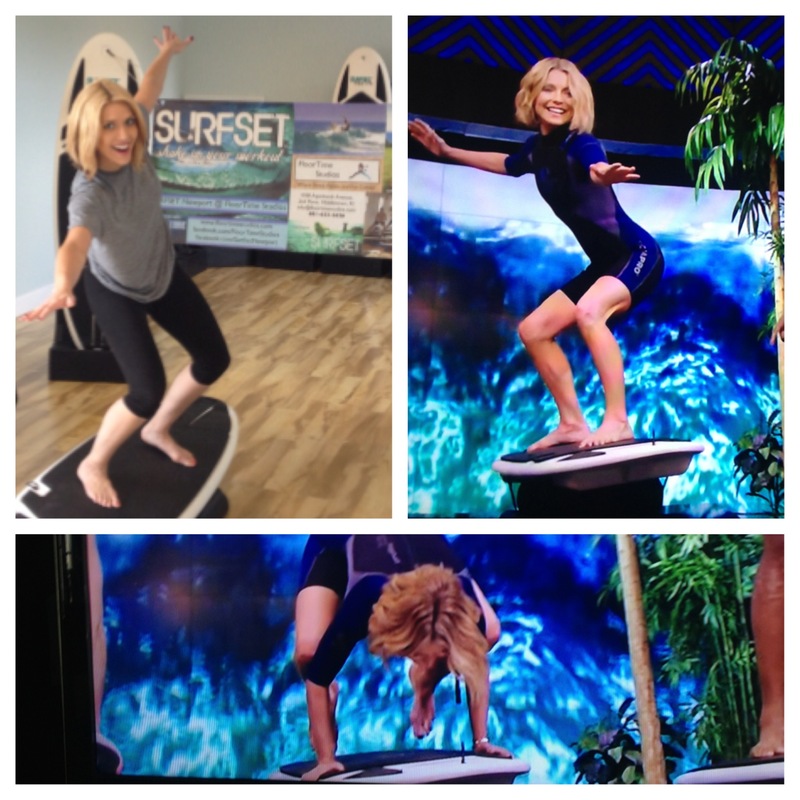 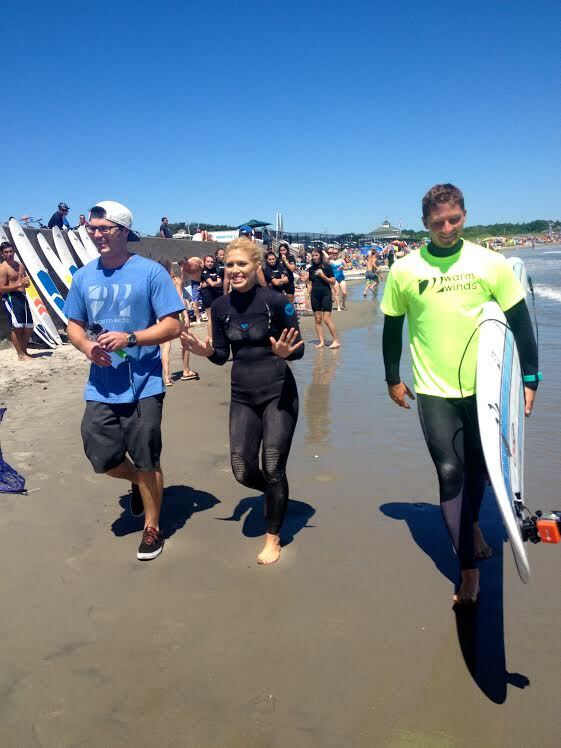 Kelly Ripa and Michael Strahan tried SURFSET Fitness today (2/11/2014) as part of their #endwinternow series.